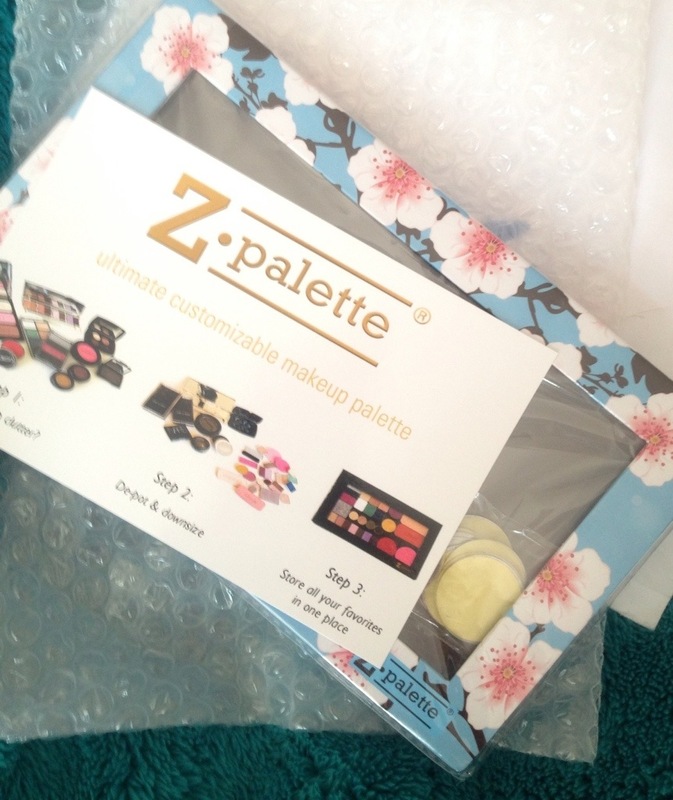 Just In: Cherry Blossom Z Palette | Becky Alyssa's Beauty Box. £15.95 from Cocktail Cosmetics – bought myself. Who else has handfuls of pretty, single pan eyeshadows and blushes littered around that they never actually use? 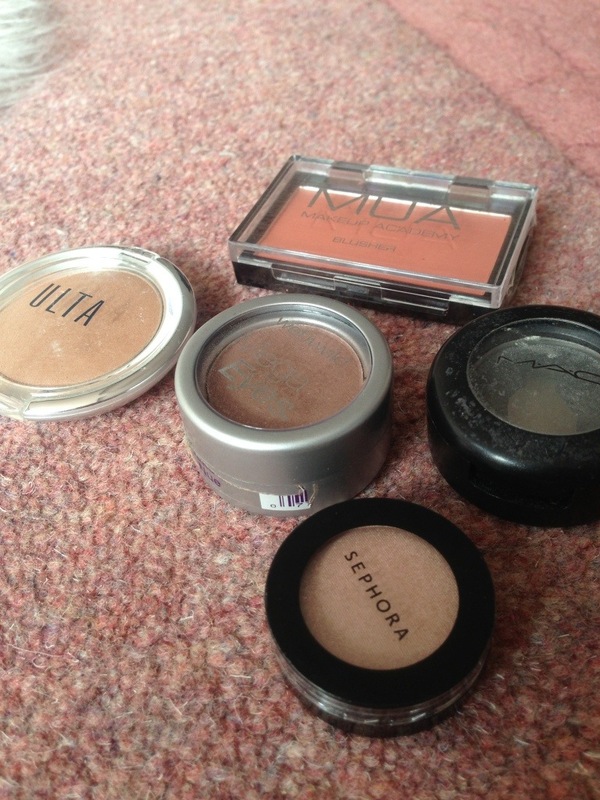 I’m usually far too preoccupied in the morning to dig through my messy drawers to find these tiny compacts so usually just go with a couple of shadows from my MUA palettes and a NARS blush. I noticed that many Youtubers seemed to have these very fancy Z Palettes – you simply depot your single products (carefully using a knife and heat to melt the glue if needed) and the metal pans are simply held in place by the magnetised palette. Perfect for being a bit more organised & having everything in one pretty palette, which should remind me to use it more. These palettes are a little more expensive in the UK but Cocktail Cosmetics (link above) have the best deal I’ve found and posted my order very fast. This evening I’ll start building up my custom palette and give my lonely products a new home. Wish me luck! This entry was posted in Uncategorized and tagged just in. Bookmark the permalink. ← The British Beauty Addict’s American Must-Haves..